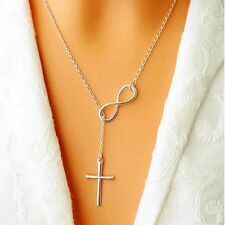 1 x Infinity Cross Necklace. It looks equally stylish with jeans and jumper than it does with a little black dress. Th e chain is made from 925 st erling silver. 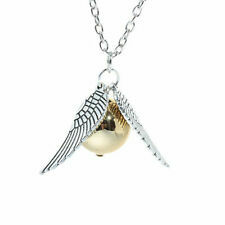 T he pendant is silver filled and white gold plated, that will protect the silver from oxidation. Elephant Sun Moon Flower Pendant Size: approx.2cm. It's a perfect accessory, also a good gift to your friends It will make you beautiful on picture. Suitable for any season. Size: Chain Length:approx.40 6cm. Material:Natural black tourmaline pillar. Type:Necklace Pendant. 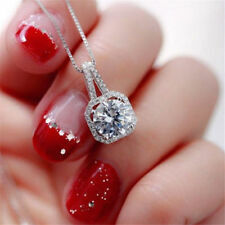 1 pc Necklace pendant. hope you could understand. Color:As picture. New Stunning 925 Sterling Silver Stamp Snake Chain Necklace 1mm 18" 20" 22" 24"
Material:Alloy,Turquoise. Type: Necklace. 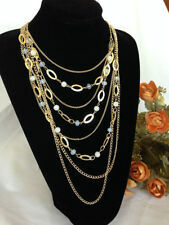 Great accessory and decoration for your daily and formal dress. Rate (item arrived). United Kingdom. Material: Stainless Steel. 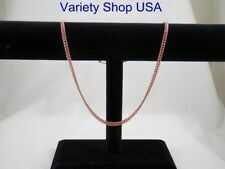 Size: Chain Length:approx. Cross Size: 2cm. Color: Silver. It's a perfect accessory, also a good gift to your friends It will make you beautiful on picture. Suitable for any season. 1 x Music Note Necklace pendant. 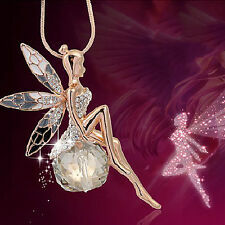 Pendant size: 0.8 0.8 0.8cm. Necklace length: 43cm / 16.92 '. Material: Alloy Crystal. hope you could understand. High quality in EU and US quality standard. This delicate freshwater pearl necklace is a real classic. Pendant Material: 925 Stamped Sterling Silver. 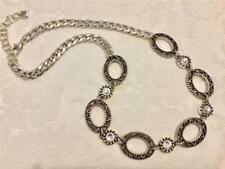 Chain Material: 925 Stamped Sterling Silver. Pearl Size: approx. Pearl Color: White. Material: Leather Pearl. 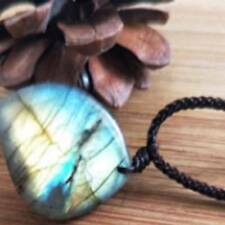 Color: White Pendant, Black Cord. 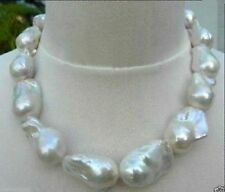 Size: Pearl Size (approx.). It's a perfect accessory, also a good gift to your friends It will make you beautiful on picture. Suitable for any season. Material: Alloy Pearl. Size:Chain Length: approx.46cm 5.8cm. It's a perfect accessory, also a good gift to your friends It will make you beautiful on picture. Suitable for any season. Condition:100% new and high quality.